Ornellaia is celebrating the 30th anniversary (1985-2015) of its first vintage, and the 10th anniversary of Vendemmia d’Artista. The South African artist William Kentridge has been chosen to interpret the character “Il Carisma” (Charisma) of the Ornellaia 2015 vintage. For the tenth edition of the project Vendemmia d’Artista he has created a work of art for the estate, customized a limited series of bottles in large format, and designed a label that, expressing the vintage character, will be inserted in each Ornellaia case containing 6 bottles of 750ml. In addition the same label will be replicated on all Magnums and on their wooden cases lids. 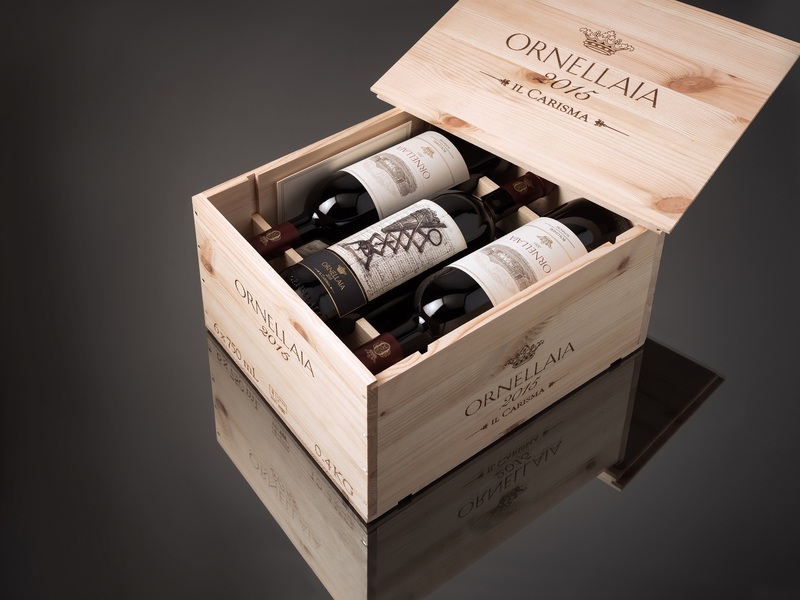 Click the button below to add the Ornellaia 2015 (750ML) to your wish list.